ONF - Georges Touzet, on the creation of the RENECOFOR network and what the future holds. 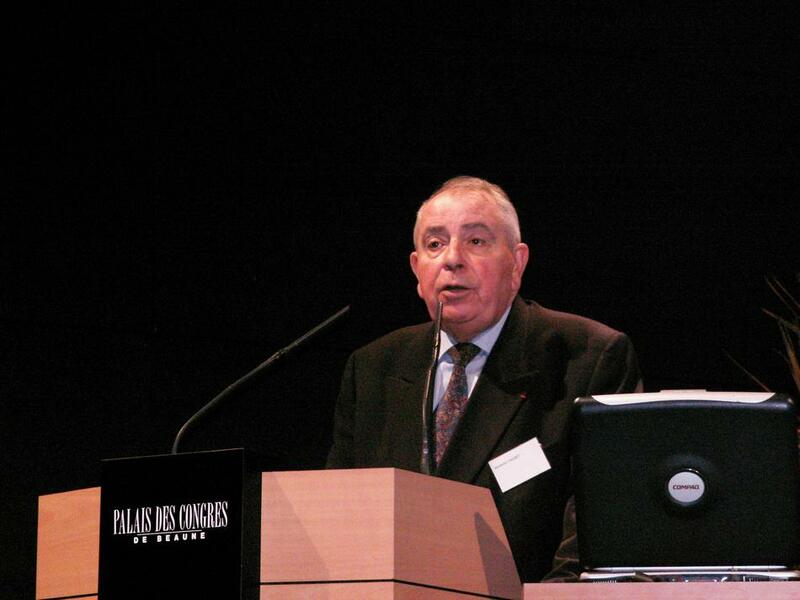 We give the floor to… Georges Touzet, on the creation of the RENECOFOR network and what the future holds. 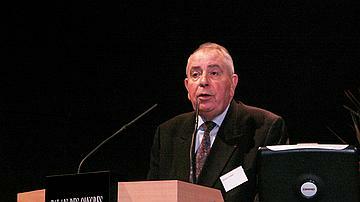 Georges Touzet was Director General of the ONF (National Forest Office) until 1994. 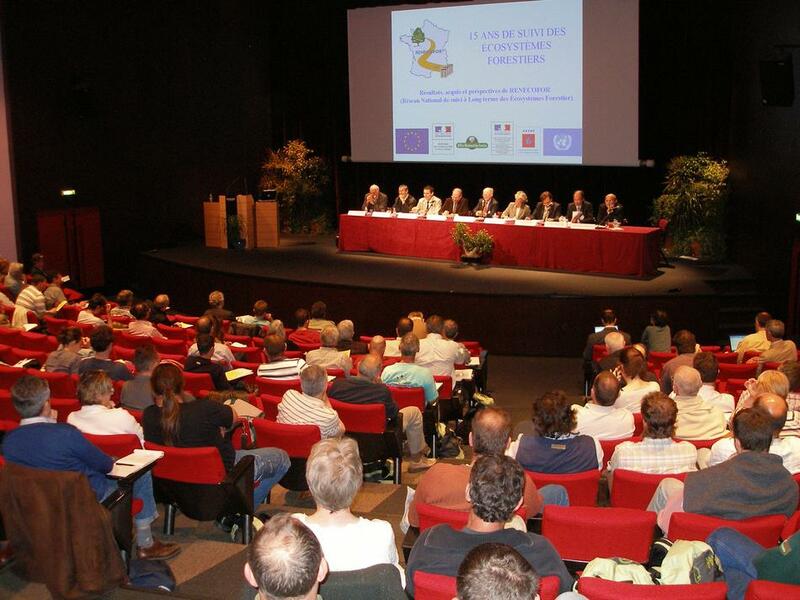 He spoke at a Colloquium in Beaune on May 11, 2007, entitled “15 years of forest ecosystem monitoring - results and perspectives for RENECOFOR”. You can listen to the full talk by clicking on the cursor at the bottom of this page. The two decades from 1970 to 1989 were characterised by scientific concern about forest dieback attributed to cross-border pollution, more specifically referred to as "acid rain". Decision-makers responsible for forest policy were also worried about the phenomenon. Monitoring sites were therefore established in several European countries and a joint initiative by France and Finland resulted in a pan-European conference held in Strasbourg in 1990. 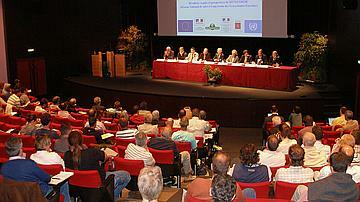 Resolution S1 resulting from this conference planned a coordinated European network of monitoring plots to track the impact atmospheric pollution had on forest health. 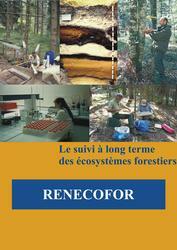 RENECOFOR is the French contribution to this network of monitoring plots. Over 15 years, the RENECOFOR network furnished a tremendous amount of data - in particular on soils, herbaceous vegetation and trees. The 102 permanent plots are located in state forests in stands that are representative of our major forest ecosystems and common sylvicultural practices. Today, with our growing concern about environmental changes, attention has shifted to climate change and how this will affect our forests. Continued monitoring is now more necessary than ever before. Maintaining the RENECOFOR network seems indispensable, but budgetary restrictions - in particular the withdrawal of European funding - are an obstacle. Forest decision-makers have faced similar situations in the past; it is not always easy to maintain heavy - though necessary - investments in the forest. A positive signal is that RENECOFOR has been specifically mentioned in the new contract between the French State and the ONF. Now, it is up to the RENECOFOR leaders to adapt the management of the RENECOFOR plots to these new environmental issues and to new expectations. They must also valorise - not only nationally but throughout Europe - the considerable contributions RENECOFOR has made in its 15 years of activity. Finally, the 1990 protocols must be adapted to reflect new needs. All of our political decision-makers must be made aware of how crucial it is to maintain the RENECOFOR network, a magnificent monitoring tool.